There are lots of different flooring solutions available. Not all flooring is suitable for all rooms. Nolan Carpets and Flooring stock a wide range of flooring, including solid wood flooring, semi solid wood flooring, vinyl flooring and laminate flooring. We also supply and fit safety flooring which is ideal when your floors need to be extremely har wearing, non slip and very easy to clean. Noal carpets and flooring have been supplying and fitting flooring throughout Tipperary and Limerick for over 5 years, delivering quality and value to our customers. 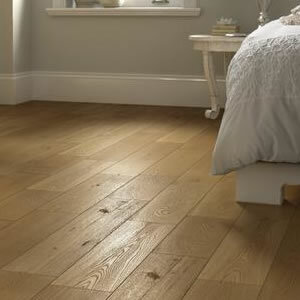 We have a huge range of floors from all the major brands and all at unbeatable prices. If you're unsure what type of flooring best suits your needs and budgets call in to our showroom to speak to a flooring expert, or callus today on 061 373739. 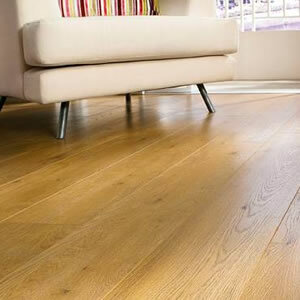 Solid wood flooring or hardwood flooring brings toughness and elegance to any home. It looks great and it can be bought in a wide variety of styles, so you're able to pick flooring that will suit your room. This is premium quality flooring; perfect for anyone who wants a floor built to last. Semi-solid wood floors are the entry level into a real wood floor. The boards are constructed using a real hardwood veneer over a softwood block board core and balance board. These floors offer the beauty and character that only real wood can, at an affordable price. Semi Solid Plank wood flooring offers the unrivalled beauty of a wide plank floor, but with the affordability of a Semi Solid floor. These floors have a real wood plank veneer over a softwood block board core and balance board. Beauty and affordability all in one. Laminate flooring has what's called in the industry a "wear layer" that protects the photographic layer underneath. Laminate flooring is almost impervious to dents and scratches. Laminate flooring can be installed in bathrooms, kitchens, and other places where you encounter moisture. Laminate flooring's tough surface resists stains and is easy to clean. Just use a vacuum or broom, mop with a slightly damp mop and your done. No floor waxing needed. Vinyl floorcovering is defined as either resilient vinyl sheet floorcovering or resilient vinyl tile floorcovering. The latest design trends focus on natural, realistic visuals. 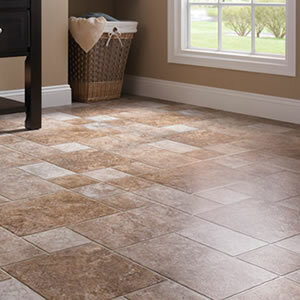 The Vinyl flooring system suits all types rooms in homes and businesses. Vinyl flooring is a versatile, practical and cost-effective solution for all your rooms, including living rooms, hallways and kitchens. Vinyl flooring is available in a vast range of styles for you to choose from, including stone, wood, and tile, to create that perfect visual effect. At Nolan Carpets and Flooring we understand the importance of a safe working environment. 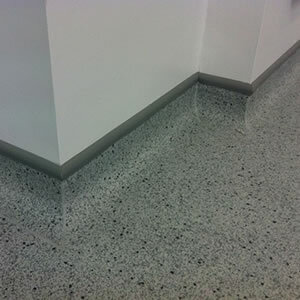 The safety flooring brands we stock are extremely hard wearing, non-slip, easy to clean and anti-bacterial. Our flooring is ideal for, but not limited to, nurseries, hospitals, universities, leisure facilities, kitchens, toilets, schools and the retail and care home sectors. We stock a wide range of products in a vast array of colors from trusted brands. This means you'll find safety flooring that is both attractive and right for your environment, as well as durable, safe, compliant and low maintenance.